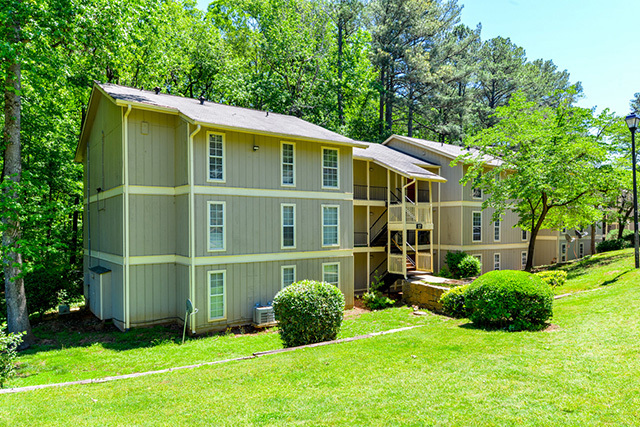 Searching for a clean, affordable apartment for rent in Atlanta, GA? 2019 savings are available now at all JAMCO Properties, Inc. communities! 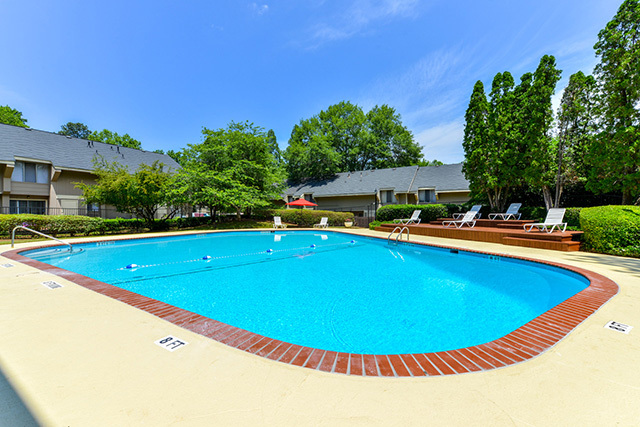 Fabulous deals are available all month long with amazing rent specials on Atlanta apartments. Tour one of JAMCO Properties' 12 Metro Atlanta apartment communities today. 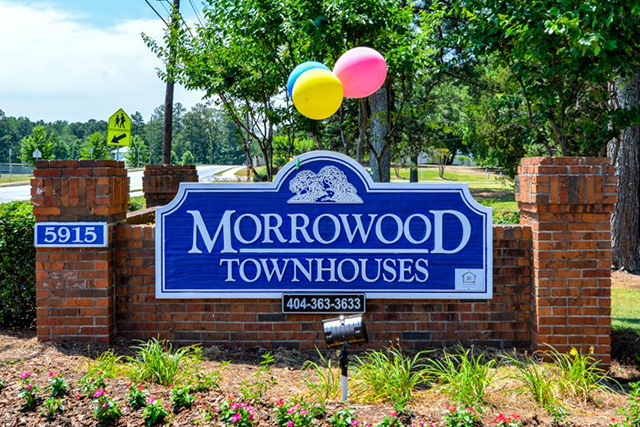 Our move-in specials vary from community to community, however, several communities are offering move in specials ranging from $200 OFF to HALF OFF a full month until March, 29th 2019. Come home today! Prices and specials are for qualified applicants, are subject to change without notice and depend upon availability. Founded in 1992, JAMCO Properties, Inc. specializes in acquiring and renovating metro Atlanta apartment rental communities. 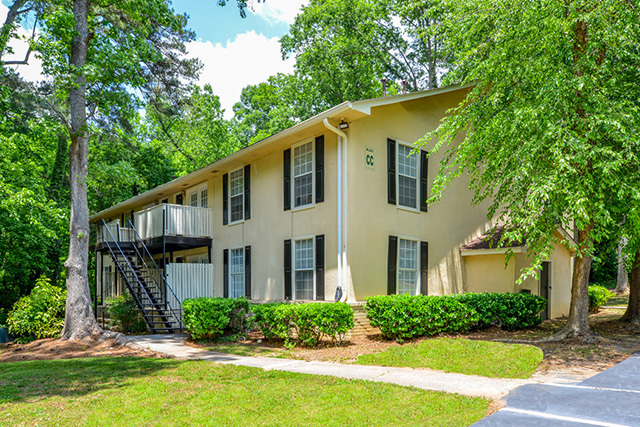 Our multifamily apartment investment firm proudly offers affordable, clean, spacious rental homes in Fulton, Dekalb, and Clayton counties. Locally owned and operated, JAMCO Properties remains a long time member of the Atlanta Apartment Association and the Atlanta Business Chronicle recognizes JAMCO Properties in its annual list of "Top 20 Atlanta Apartment Property Management Companies." JAMCO Properties employs a "hands-on" approach to apartment community management through a dedicated network of professional employees. Apartment home residents' satisfaction and our company's success rely on the contributions of our entire management team. Our mission statement reflects this attitude: "We are committed to having caring and professional on-site apartment management and maintenance personnel that take pride in delivering superior value and service to our apartment residents while operating by the highest standards of integrity and business ethics."